It’s Fall, and even here in Los Angeles, that means boot season! I’m in need of a great pair of black boots, as my current pair have lasted a few years and are pretty grubby looking. 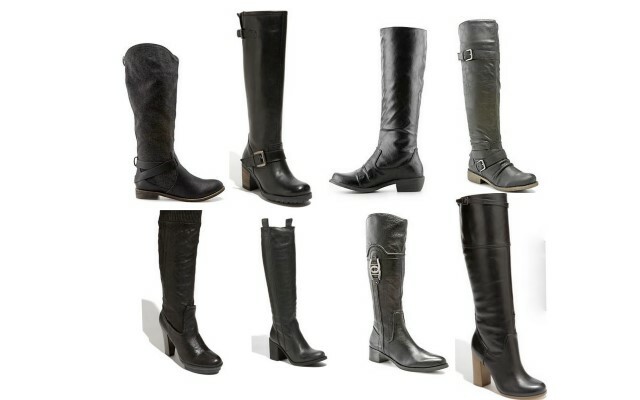 I love riding boots, and I’m torn between getting a flat pair or a medium chunky heel. Here are some that I love.